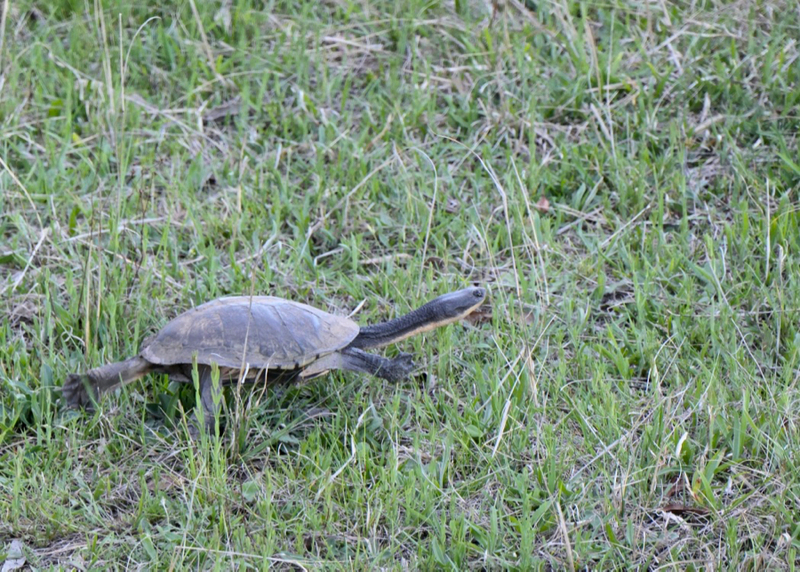 It only takes a little rain and the snake-necked turtles can be seen before or after egg laying. Sadly, the vast majority of eggs are dug up and eaten by foxes. A photoblog. A place where I post photographs recording life and happenings in rural New South Wales, Australia. 1918: World’s Greatest War Over. The Dynamite Tragedy at Uralla. lookANDsee by Gordon Smith is licensed under a Creative Commons Attribution-NonCommercial-ShareAlike 4.0 International License.